"A dream doesn't become reality through magic; it takes sweat, determination, and hard work." This was stated by Colin Powell, a former Secretary of State, who explained the importance of hard work and determination. Without hard work and determination, one could never achieve their dream. Hard work has been a source of productivity since time itself began. The Egyptians used it to build the great pyramids and the Romans used it to build a great empire. It's used in school, sports, and basically everyday life. Whether the objective is to achieve a goal or get work done, it's not going to happen by sitting back and relaxing. The road to success is not easy, but with hard work, it's possible. Although hard work is a crucial component to success, it's not alone. 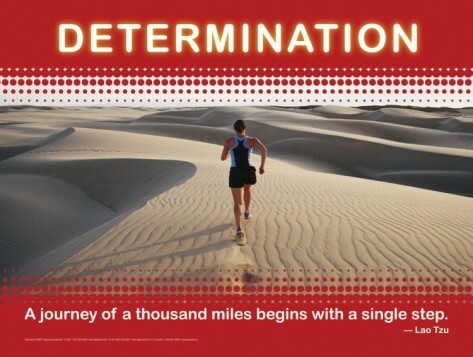 Determination also plays a key factor in success. Determination is fighting through the pain or obstacle. When working on a dream, disapointment, hardships, and failure will come. Persevering through those to come out on top is what true determination is. When the Continental Army faced Great Britain they didn't give up when they lost a battle. When Michael Jordan didn't make the team, he didn't give up and quit basketball. Instead he worked hard, put in the extra, hours, and didn't take shortcuts. They say there are no shortcuts to any place worth going, and only determination can get you there. Why is Determination and Hard Work Important in Life? Determination and hard work are the genesis of all success. 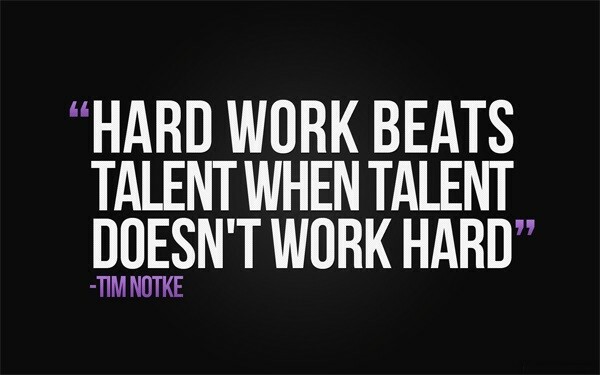 By using hard work everyday, one can be productive and work towards their goals. Through determination one can persevere through failures and hardships to ultimately attain their goal. But in the end, with determination and hard work, there is nothing stopping one from achieving their goal. "Hard Work." N.p., n.d. Web. 25 Sept. 2014.